Welcome to our live blog from the College Station City Council’s workshop and regular meetings on Thursday, June 28. It’s not the official minutes. The workshop has started. Councilman James Benham is participating by teleconference. No action was taken out of executive session. Specialty Mix Contract: In April, the city joined Brazos County in a joint bid for one-inch overlay with specialty mix. The city recommends awarding its portion to Brazos Paving – the lowest responsible bidder – for an amount not-to-exceed $432,000. The council discussed possible regulations regarding Texas A&M’s dockless bike share program. The university contracted with a company to launch the program in March with 850 bikes. They plan to expand to at least 3,000 bikes this fall. The consensus of the council was to move forward in drafting the ordinance. The regular meeting has started. 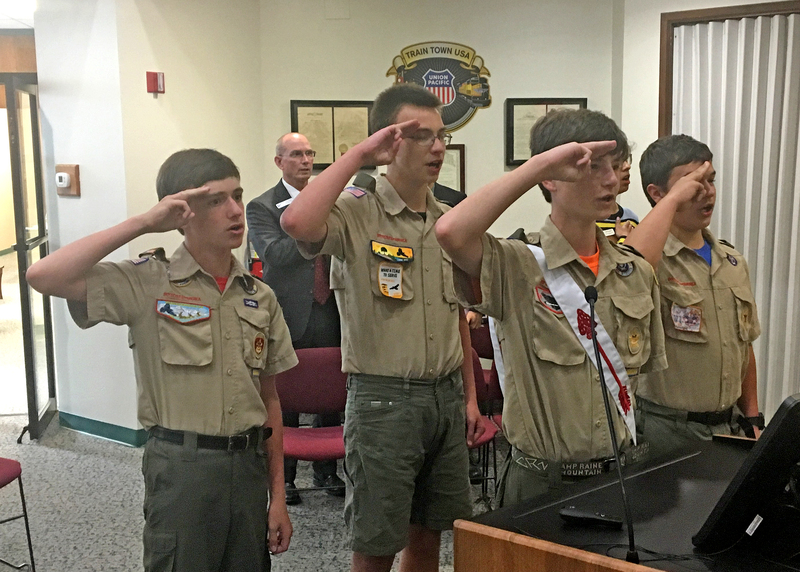 Four local Boys Scouts led the Pledge of Allegiance – Mark Johnson of Troop 802 and Camden Stackhouse, Patrick Stackhouse and Kieran Wylie of Troop 102. The council observed a moment of silence in remembrance of former Mayor Ron Silvia, who passed away Wednesday at the age of 80. A three-year contract not to exceed $797,355 with Shermco Industries for electric substation testing and maintenance. A $13,265 change order to a contract with TriTech Software Systems to add FireView to the Police Computer-Aided Dispatch (CAD) system. The repayment of $1,277,906 of unspent funds in TIRZ 1 to the College Station Independent School District. A contract not to exceed $432,000 with Brazos Paving for the installation of one-inch overlay with specialty mix. A $53,475 Change Order to the contract with JaCody for the Lincoln Recreation Center addition. A $327,000 contract with Dudley Construction for a basketball pavilion at John Crompton Park. Temporary speed limits at the FM60 and FM2818 interchange. After a public hearing, the council unanimously approved a request to change the zoning from General Suburban to Duplex for about five acres on Aurora Court near the intersection of Anderson Street and Park Place. The change will allow the development of low- to medium-density residential uses. An earlier motion to raise the percentage to 7.5 percent failed. A second motion to raise the percentage to 10 percent also failed. The council unanimously appointed Elizabeth Hatala and Allen Thornton to the Bicycle, Pedestrian and Greenways Advisory Board. After the council discussed and reviewed future agenda items, Mayor Mooney adjourned the regular meeting. The workshop will resume after a short break. The council discussed possible changes to the accessory uses and off-street parking standards sections in the Unified Development Ordinance. A pair of community engagement meetings were conducted in late April, along with an extensive survey. See pages 14-78 of tonight’s meeting packet for full survey results, including comments. The consensus of the council was to pursue ordinance changes that allow accessory living quarters to be rented with provisions regarding the number of unrelated occupants (two), additional parking (one with grandfathering options), limiting the number to one per property, and requiring the owner live on-site. Council also directed staff to pursue changes that require one off-street parking space per bedroom in Neighborhood Conservation areas. The council discussed possible changes to the height protection section in the Unified Development Ordinance. A pair of community engagement meetings were conducted in late April, along with an extensive survey. See pages 86-120 of tonight’s meeting packet for full survey results, including comments. The consensus of the council was to keep the existing requirements but clarify the ordinance language. 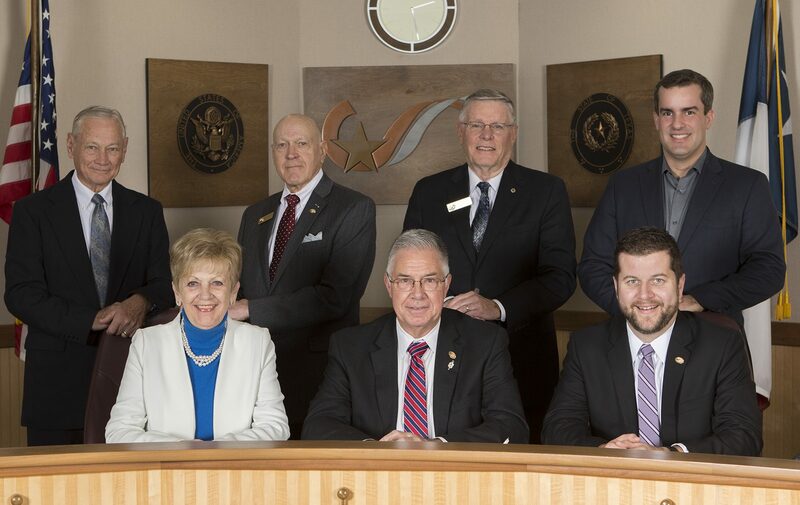 The council meets again on Thursday, July 12. Bike Share Regulations: The council will have a workshop discussion about possible regulations for Texas A&M’s bike share service. The university contracted with a bike share company to launch the program with 850 bikes in March. They plan to expand the fleet to at least 3,000 bikes for the fall semester. Neighborhood Integrity Issues: In two workshop items, the council will discuss possible changes to the accessory uses, single-family height, and off-street parking standards sections in the Unified Development Ordinance. A pair of community engagement meetings were conducted in late April, along with an extensive survey. TIRZ Repayment to CSISD: As part of the consent agenda, the council will consider authorizing a $1.28 million repayment of unspent TIRZ funds to the College Station Independent School District. The Wolf Pen Creek Tax Increment Reinvestment Zone (TIRZ) expired in late 2009. Rezoning on Aurora Court: After a public hearing, the council will consider a request to change the zoning from General Suburban to Duplex for about five acres on Aurora Court near the intersection of Anderson Street and Park Place. Homestead Tax Exemption: The council will consider authorizing a homestead property tax exemption of five percent of the appraised value of a qualified residence homestead. The exemption would begin in the current tax year. Homestead Tax Exemption: The council will have a workshop discussion about creating a Homestead Property Tax Exemption and the impact it would have on the city and its taxpayers. Homestead exemptions remove part of a home’s value from taxation, such as the first $25,000 or $50,000 of assessed value. 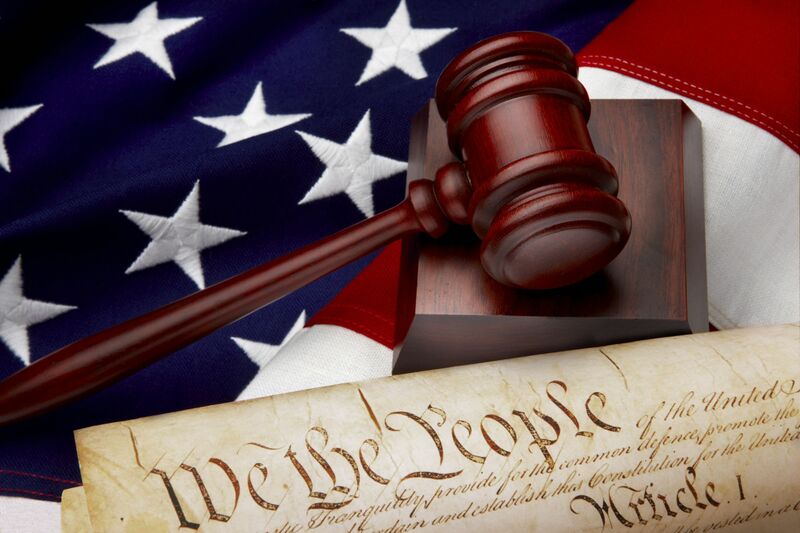 Extraterritorial Jurisdiction: The council will have a workshop discussion about possibly extending the city’s Extraterritorial Jurisdiction (ETJ) to five miles. Solid Waste Collection Rates: As part of the consent agenda, the council will consider increasing the fees for solid waste collection services. The last residential rate increase was in 2010. Caprock 31 Rezoning: After a public hearing, the council will consider changing the zoning from Rural and General Commercial to Planned Development District for about 31 acres southwest of the Arrington Road-Greens Prairie Road intersection. Rock Prairie Road Agreement: The council will consider an inter-local agreement with Brazos County for improvements to Rock Prairie Road from Holleman Drive to Wellborn Road. The proposed cross-section of the roadway is two travel lanes, a continuous two-way left turn lane, bike lanes, and sidewalks.